Research for the RAC Foundation shows there are already 100,000 people in London taking part in ‘traditional’ car clubs (such as Zipcar and City Car Club) which allow drivers to rent vehicles by the hour picking them up from scores of on-street locations before returning them to the same location later. But a new report – Car Rental 2.0 – by Scott Le Vine of Imperial College suggests a rental scheme based more closely on the Boris bike scheme could have a potential market of 1.6 million people in the capital alone. This type of model would allow people to pick up a car in one place and drop it off elsewhere. One such scheme started in Paris just before Christmas. Autolib’ offers more than 1,700 cars at 250 locations across the city. car2go will try to replicate the idea in Birmingham this autumn in the first scheme of its type in this country. Local authorities will be at the forefront of one-way car club development because club operators will normally need access to scarce road space on which to park their vehicles. Councils are liable to charge for this, not least if they have to forego existing income from metered bays for intended for general public use. In Washington DC car2go pays the district about £2,000 a year for each of its cars. “Car clubs offer huge scope for allowing those currently priced out of the car market to make motorised trips without all the normally associated costs. “The big unknown is whether overall traffic and emissions will increase. 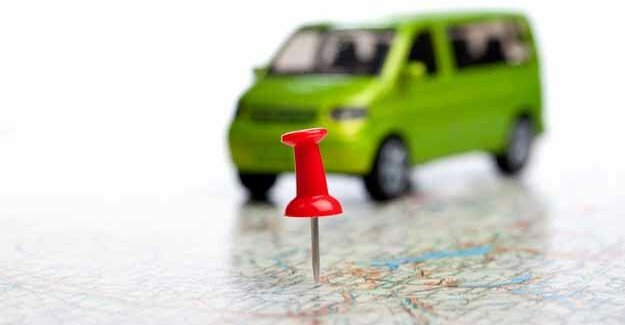 As renting a car becomes easier and more convenient many people might do away with car ownership and switch to other modes of travel where practical, safe in the knowledge they can still get hold of a vehicle where buses, trains and taxis etc. are impractical. However, local authorities would do well to ‘try on’ new sorts of schemes before making long-term commitments. “This market is now moving so fast that people can even rent a car from individual owners in their neighbourhood. WhipCar, for example, will put you in touch with those in your area who are happy to rent their personal vehicles by the hour.